Hennessy Artistry 2011, with a tagline of "The Ultimate Party Mix" will happen tonight at the Malaysia International Exhibition & Convention Centre (MIECC) at Mines Resort. The big names performing in Hennessy's biggest party of 2011 consisting of Chris Willis, Yolanda Be Cool, Landy Wen, Park Jung Ming, DJ Goldfish and Blink will bring a unique blend of different musical genres from the East and West. I was invited to the press conference yesterday for a glimpse of what is to come tonight. 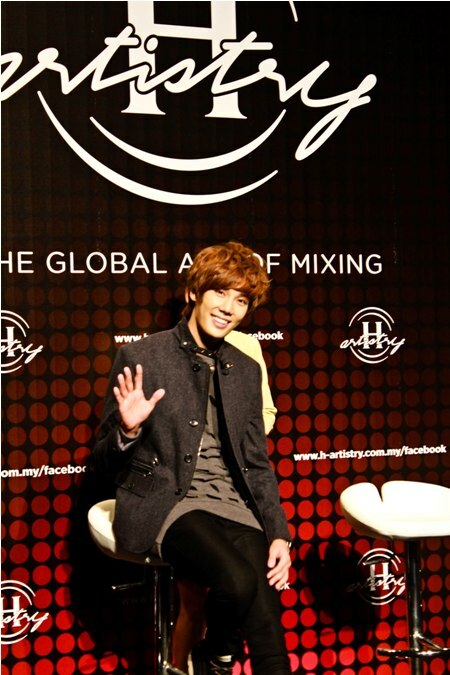 Hennessy Artistry 2011 "The Ultimate Party Mix"
So there I was at the press conference of Hennessy Artistry 2011, all excited to catch the artists in person. One of the hot favourites would be Park Jung Min from Korea, with his really sweet smile he's bound to melt a number of ladies' hearts tonight at the party with his performance. 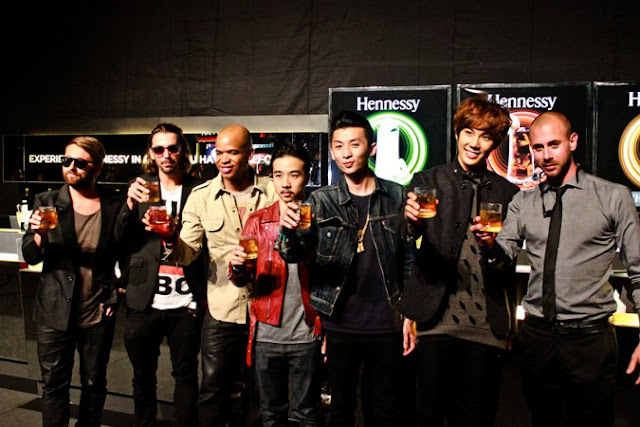 "After six record breaking and unforgettable parties this year, the biggest of all Hennessy Artistry events promises to "mix it up" even bigger and bolder with an expected crowd of more than 4000 party-goers. The annual Hennessy Artistry highlight event also looks set to creat waves across the country as fans can look forward to being treated to one incredible night where sights, sounds, and tastes collide to form an eclectic and explosive clubbing experience"
I got that from the press release and roughly you get the idea of how huge tonight will be. Anyway coming back to the press conference, check out some of the artist line-up for tonight captured below. Passes to this biggest Hennessy Artistry "The Global Art of Mixing" party of 2011 were by-invitation only. 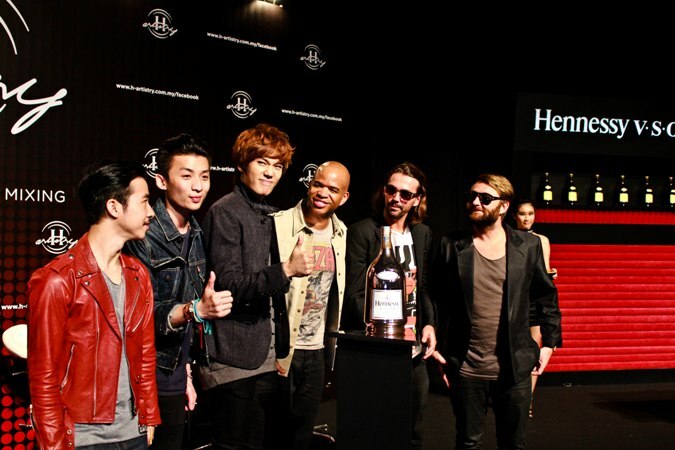 To obtain passes to tonight's exclusive event, fans were required to register themselves via Hennessy Artistry's official Facebook fan page at http://www.facebook.com/HennessyMalaysia. See you all tonight then! Hennessy Artistry 2011 First Edition Coming Up ! aw..so wanted to go but I'm underage. 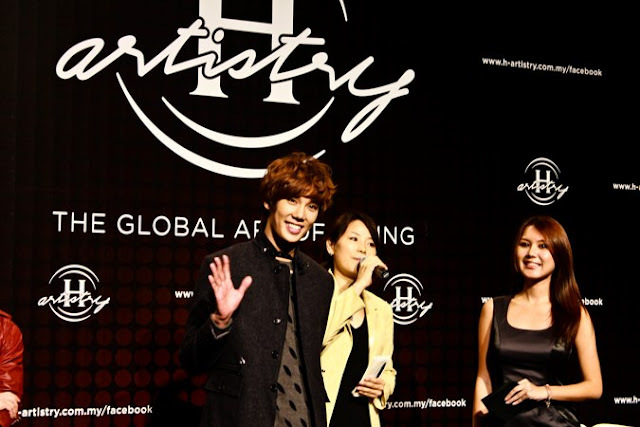 wow..my girl will love to see this korean young handsome guy! hahhaa..
Samsung Galaxy Note Is Here!